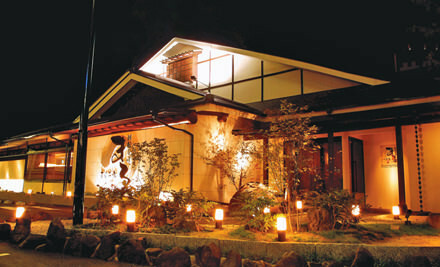 A restaurant of Yusuke's Master chef. Akira KYOTO. Master chef of the restaurant is a big fan of HIDE knife. And we regret to say that there are several chefs we'd like to present, are using HIDE™ knives but they can't be announced here due to their sponsorship reasons.